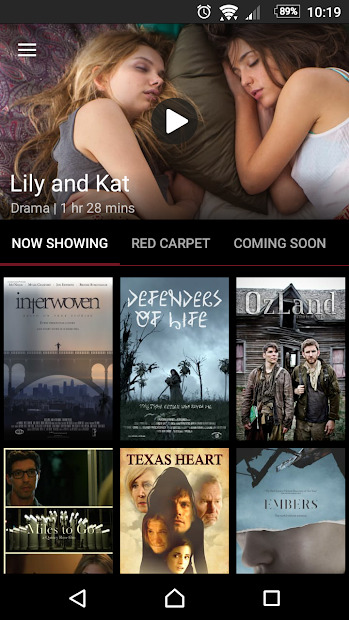 Discover new movies with this app for Chromecast! Forget about wasting time looking for a great movie to watch. 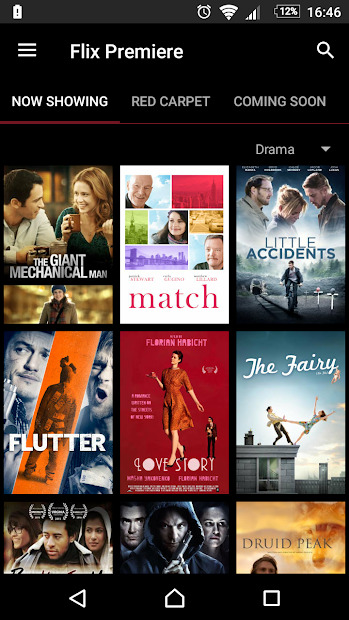 With Flix Premiere you have access to the latest movies that you won’t find on any other platform, with new movies added every single week. Watch unlimited Award-Winning movies! The majority of this app movies are exclusive to this platform, and cannot be found anywhere else. 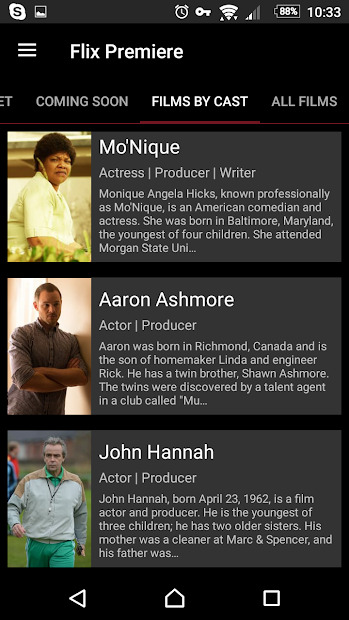 The people behind the app, carefully select great movies that are professionally screened and accredited by the professional Flix Premiere team. Note: You can try the app for one month, for free. More training for our bodies!